2012 has been an amazing year to have the privilege to write about the music in Arizona. I wasn’t sure if anything would top 2011, but it has–many fold. This year has been a non-stop rollercoaster ride of amazing albums, brilliant EPs, some of the best shows I’ve ever seen, so many new talent has emerged, while a few favorites bid farewell–it’s been a hell of a ride. That being said, I have covered 11 albums in depth, track by track this year and though it is only the beginning of November, I’m preparing December’s JAVA Magazine music content now. In doing so, I found myself left with four amazing albums and a headful of indecision. 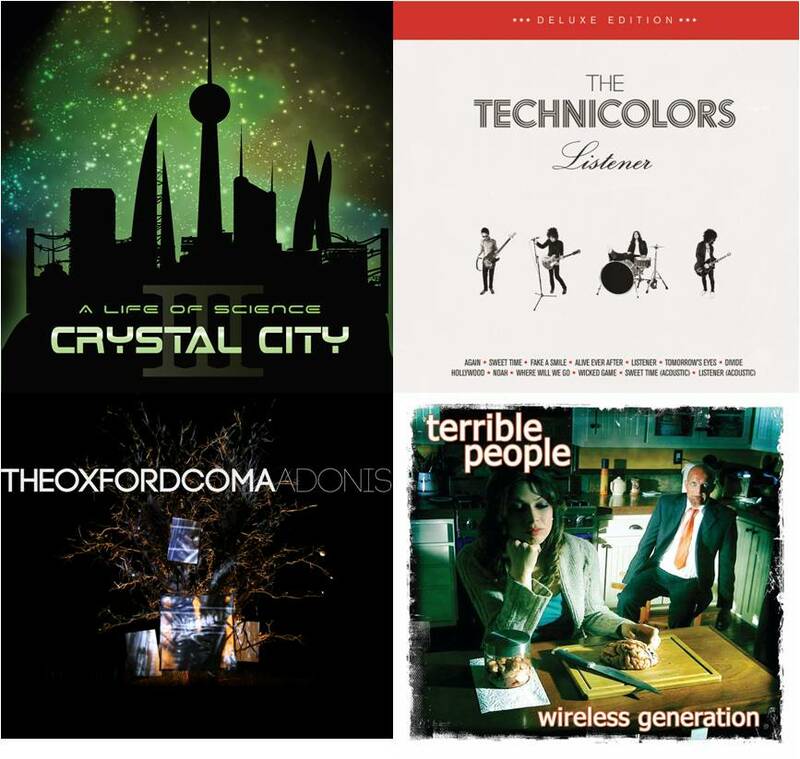 Four pretty unique albums, each great in their own way, each demanding my attention, but I could not decide what to do–after all, there was no way I was getting eight to ten pages of JAVA to showcase this last blast on the aural wonders of 2012. My head reeled, I couldn’t decide and then it came to me, out of the vapors of a brandy snifter–I won’t decide. I’ve made enough decisions for the year, some good, some bad, some easy, some quite difficult. I decided to do something I’ve never done before: I would let the readers and the fans of the bands decide who gets the final full album feature of 2012 in JAVA Magazine. 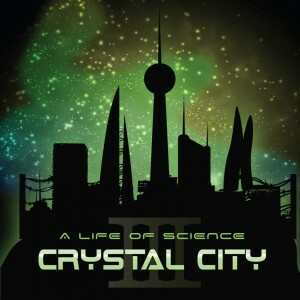 A brilliant science fiction slab of electronic rock, the last in a trilogy of albums concerning the adventures of our hero Jon and his desperate attempt to save the world. Quick on the heels of its predecessor Vita Nova, we will finally get the answers we’ve been seeking and the conclusion we’ve wanted since The Apneist was released. This is but one portion of the multi-media project that is A Life Of Science, which also includes novels, comic books, animation, videos and so much more, the breadth of which is almost exhausting to contemplate. Will Jon save the world? Will he find a long lost love? It all ends here and the results are pretty fantastic. Somewhere late last year I was looking for something new, some different kind of sound around town and this led to me, literally walking and light railing constantly across Phoenix and Tempe in search of something new and different. Around that same time Billy Tegethoff contacted me and let me know about his band The Oxford Coma, he sent me the early tracks for their debut EP and invited to their debut show. The tracks were cool, like nothing else going on, dancing that thin line between heavy alternative and metal–I loved it and their first show was amazing. I was sold. 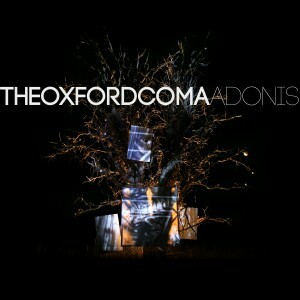 Nearly a year later and The Oxford Coma are set to release their first full length album Adonis. Trust me, it’s amazing. 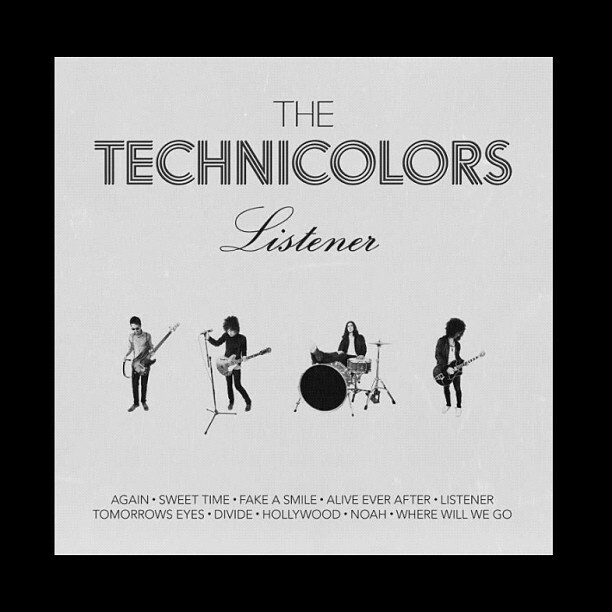 When The Technicolors new album Listener came out last July, I was almost mad at myself, because JAVA was booked nearly to the end of the year. To my enjoyment, the album is getting a re-release next week in the form of Listener Deluxe which is available on vinyl or digital download, with exclusive extra tracks. 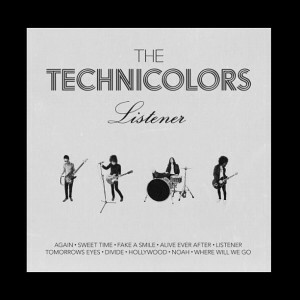 This album is simply amazing from beginning to end and the acoustic versions included with the Deluxe edition are striking in how far away they stray from the originals. Mod influenced rock with a Britpop sheen and a serious turn of the century grit to it–this has body and substance, a rollicking adventure that your mind enjoys riding. It was over two years ago that Cary Miller excitedly played me the demo of “Bill Murray” in his van after a Dearspeak/Tobie Milford show at the Icehouse Tavern. It was the first time I met him and we excitedly talked about the song and music in general for what seemed like hours. Since that time I have gotten the unique opportunity to listen to the album that would house that first single evolve, grow from demos and become something quite great. I have, literally, been waiting for this album for two years and now it has finally been delivered. A pure rock’n'roll jaunt through America and an angular look back at it, this is where Nirvana and the Pixies left off and now where Terrible People have picked up without sounding backdated in any way. Amazing. To Vote For The Album You Would Like To See As The Final 2012 JAVA Feature Click Here!